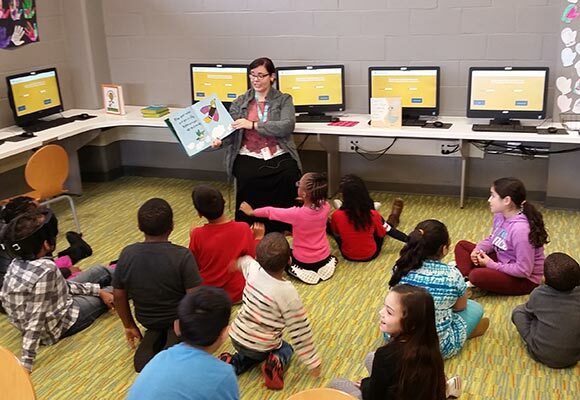 On December 5, we held special read-alouds across the borough that shared ways for children to be kind to others. 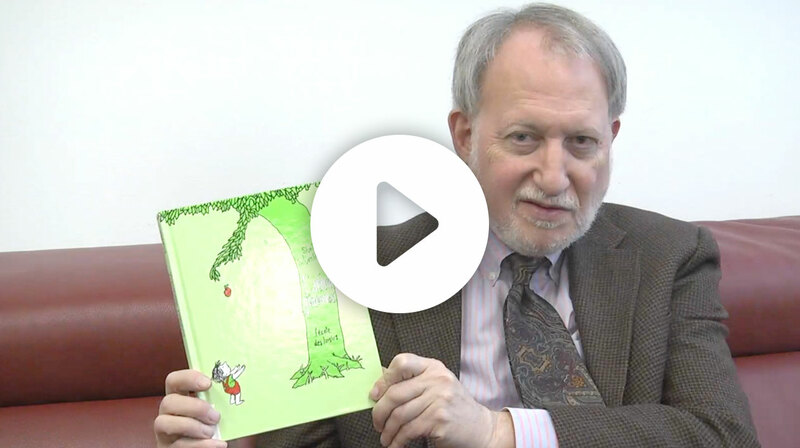 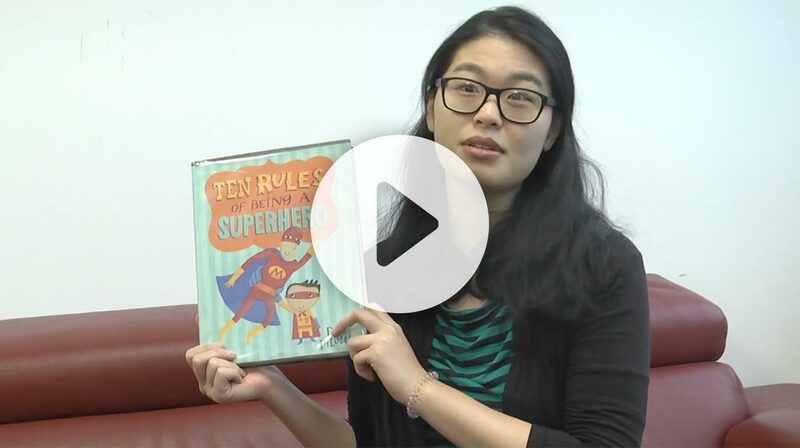 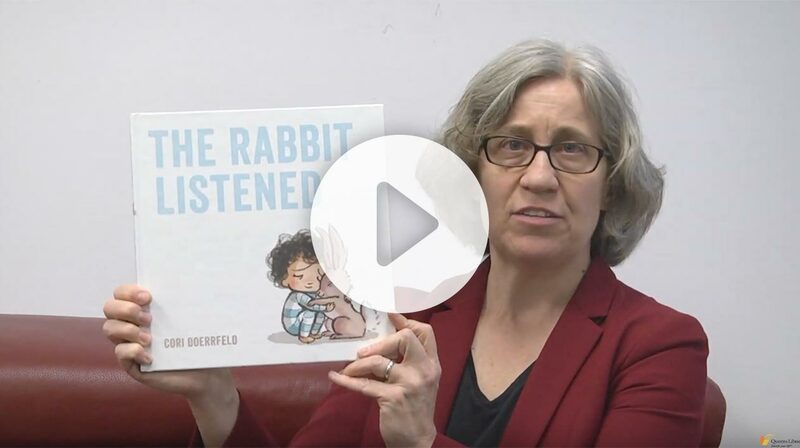 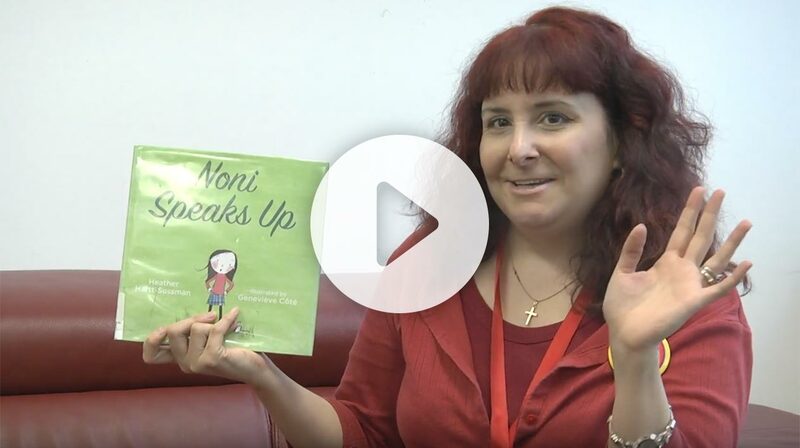 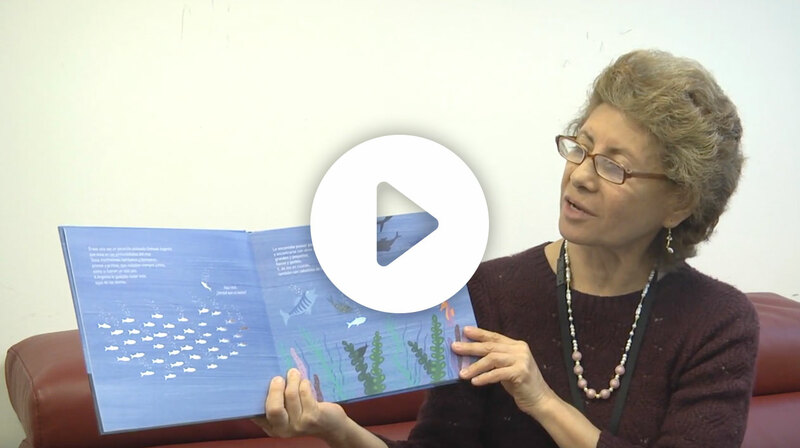 If you weren’t able to attend or if you want to hear more kindness stories, watch our virtual storytimes, read by Queens Library’s librarians! 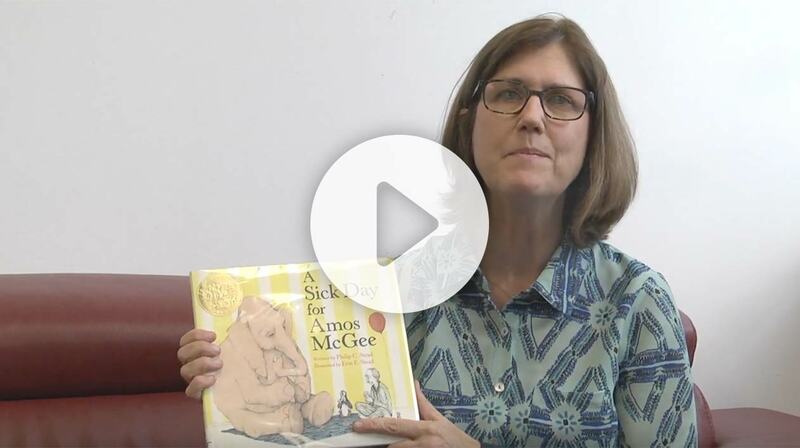 Tune in now for A Sick Day for Amos McGee, Argento el Pececillo Plateado, Balu’s Basket, L'Arbre Genereux (The Giving Tree), Noni Speaks Up, The Rabbit Listened, and Ten Rules of Being a Superhero.